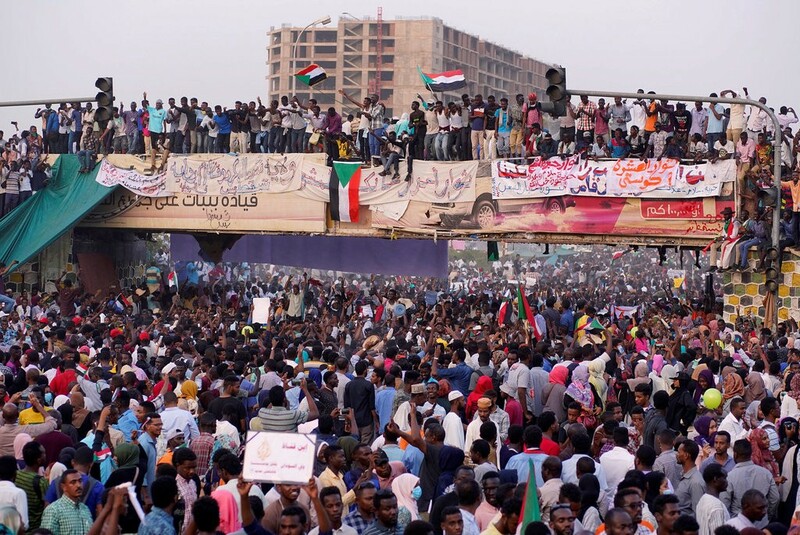 KHARTOUM – At least 16 people were killed and 20 others injured by stray bullets at protests and sit-ins on Thursday and Friday, a Sudanese police spokesman said in a statement on Saturday as the nation waited to hear from its newly appointed leader. Mr. Ibn Auf said he would be replaced by General Abdel Fattah Burhan, general inspector of the armed forces, as head of the transitional council, which will rule the country for two years until elections. “This is for the benefit of our nation … This country has great people and a great army,” Mr. Ibn Auf said in a brief TV statement, adding that he hoped the civilians and the military would work together. 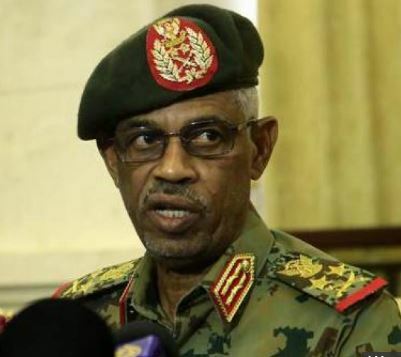 Mr. Burhan, who was appointed as Mr. al-Bashir’s chief of staff and head of the ground forces in February, is expected to speak to the nation on Saturday. While it’s not clear whether Mr. Burhan will hand power to a civilian leader she said protesters might be more receptive to Mr. Burhan than his predecessors. “Most people are hopeful because Abdel Fattah [Burhan] is not from the ruling party. He also does not have any political affiliation. 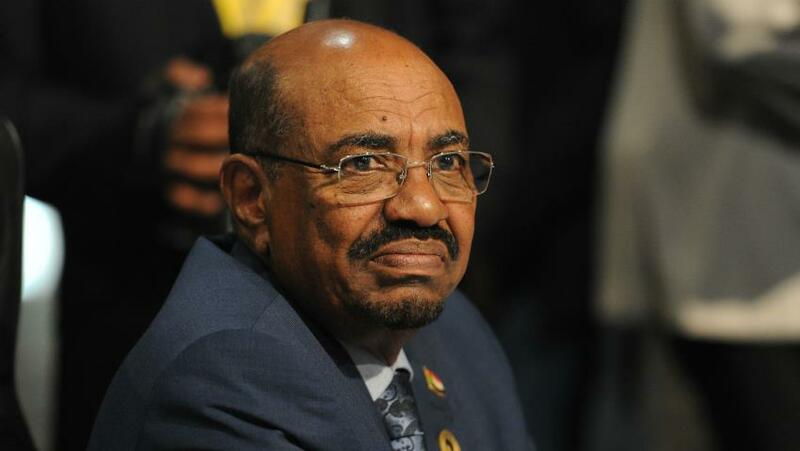 He doesn’t have the same tainted history as axed President, Omar al-Bashir and Mr. Awad Ibn Auf. Both were accused of war crimes in the region of Darfur,” she said.